Injured Male Leg. Fracture Or Dislocation Of The Ankle Joint. A Cruciform Bandage On The Ankle Joint. Bandage Closeup. Lizenzfreie Fotos, Bilder Und Stock Fotografie. Image 102009067. Standard-Bild - Injured male leg. Fracture or dislocation of the ankle joint. 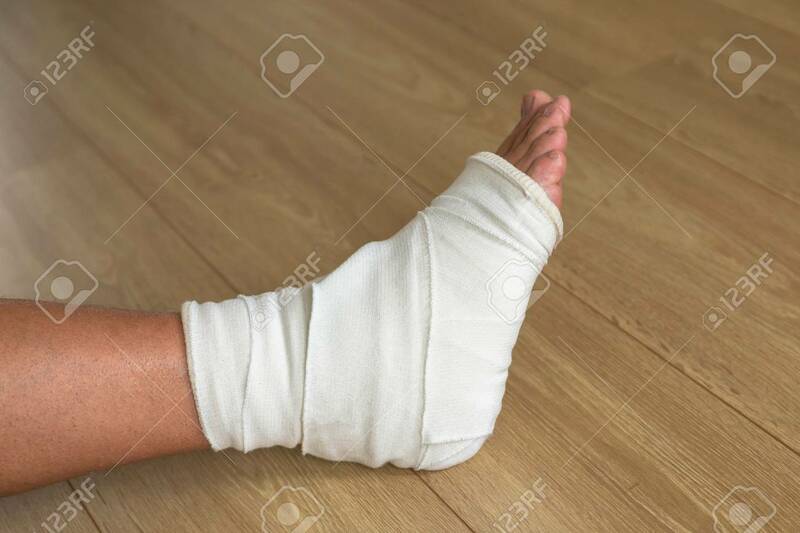 A cruciform bandage on the ankle joint. Bandage closeup. Injured male leg. Fracture or dislocation of the ankle joint. A cruciform bandage on the ankle joint. Bandage closeup.